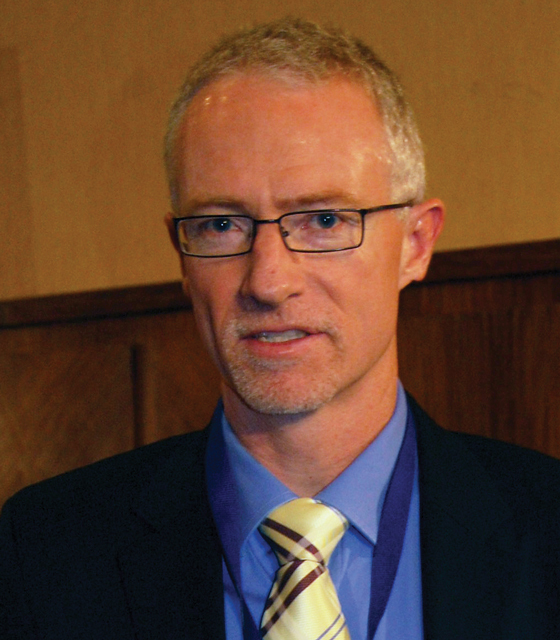 Nedbank Corporate and Investment Banking (NCIB) has named Michael Creighton as its head of export credit finance. Creighton makes the move to the bank from Sace, where he was the Italian export credit agency’s head of Africa. He also served as executive director at Credit Underwriting Agency (CUAL) and, until recently, was the chairperson of the African Trade Insurance Agency’s (ATI) finance and audit committee. He was appointed a board member of ATI in 2010.